It’s the word that comes to mind when I think of how this summer has gone by. Starbucks is already releasing their Fall Pumpkin Spiced Latte–contain yourself. My kitchen saw less of me this summer as I was off skirting the town for new eateries (posts and pictures to come). And I found my summer love — with ice cream. 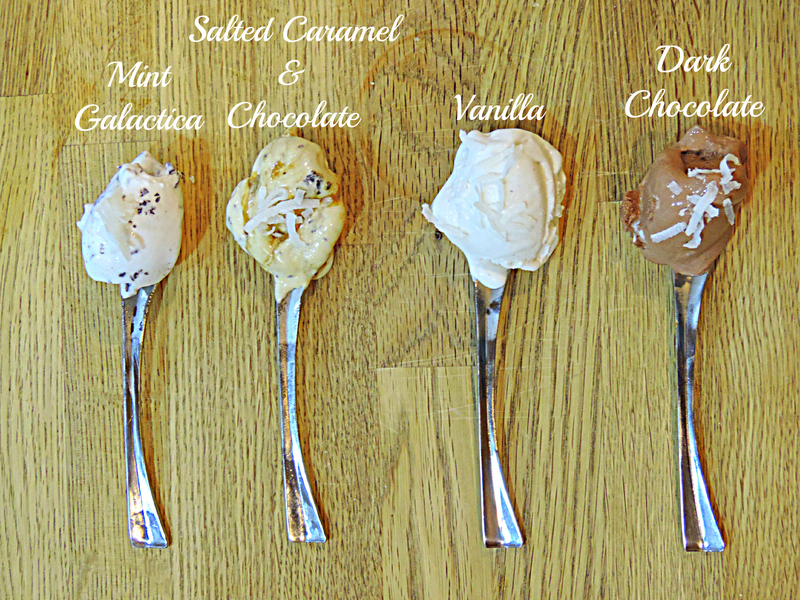 Luna and Larry’s Coconut Bliss Ice Cream to be exact—specifically Salted Caramel & Chocolate. Mmph. So good. I. can’t. even. I have a small…ok maybe a big obsession with Luna and Larry’s Coconut Bliss Ice Cream. Somehow the lovely people at Coconut Bliss could tell I had this obsession as well from the ice cream filled Oat Flour Crepes Recipe I posted and they asked me if I would like to try out a few of their flavors. I figured it’s been awhile since I’ve done a product review, and also I didn’t want to be rude, so naturally I said yes. That’s one thing in life a girl never denies when offered: good ice cream, good chocolate, good wine, and Ryan Gosling memes. 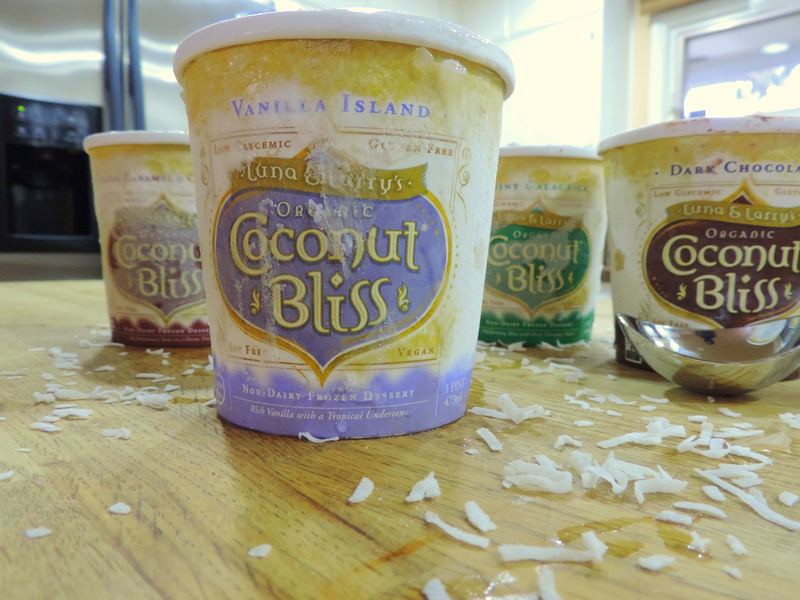 Luna and Larry’s Coconut Bliss ice creams are made with Coconut Milk, natural ingredients, and agave syrup. It’s a good alternative for anyone lactose-intolerant, vegan, Celiac, Soy intolerant, Gluten intolerant, or Diabetic. Mint Galactica: I was hesitant to find out what coconut and mint tasted like together, but actually it’s pretty good. You don’t taste the coconut, and the mint is mild so it doesn’t taste like you’re eating toothpaste. t like it, but don’t LOVE it. But then again I’m not a Mint Ice Cream person, but my old roommate from college would love this. Salted Caramel & Chocolate: MY FAVORITE! I was never big on salty and sweet together, but this is addicting. There’s chocolate shavings mixed right in, and need I say more about caramel. Vanilla: Coconut and Vanilla are a classic. If I’m out of Salted Caramel & Chocolate — which I usually am — I reach for this flavor next. Dark Chocolate: Coconut and Dark Chocolate is probably right up there in best classic flavor combination with Vanilla. They’re both a tie for me. I usually top with raspberries and coconut flakes. 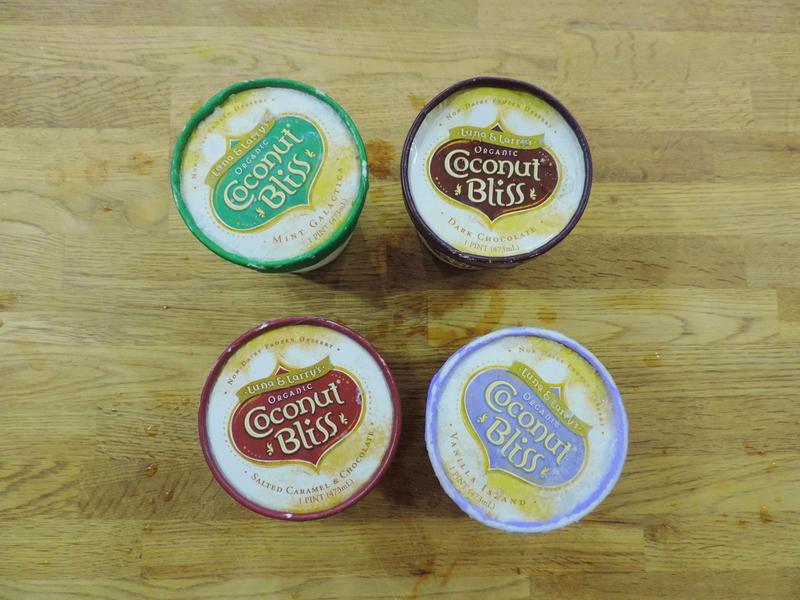 To check out their full line up of flavors check out Coconut Bliss. Most of their ice creams can be found in Whole Foods, Fresh Market, and Earth Origins, among other specialty grocery stores. For the remainder of the summer I’ll be off to Washington D.C. and New York, stay tuned for posts! 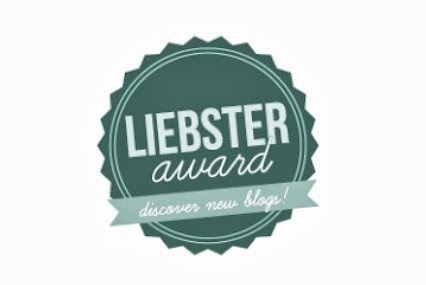 Thank you for the fabulous review! Wishing you a healthy and vibrant season to come! Good to hear from you. I eill certenly check out the ice cream. I have never been a big fan of ice cream so when I do want it, I will splurge for a good one. Enjoy your trip and your your bliss. I’m so sad that summer is drawing to a close. It’s gone by too quickly! Wow, that Dark Chocolate Coconut Bliss looks especially delicious! Welcome back!! So glad you are back! We all need a blogging break sometimes :)!! The ice cream sounds good, with the dark chocolate my fav w/o even having to taste :-) Enjoy the week!